The Teacher in Room 10: “Sunshine is reading” – A true story!! “Sunshine is reading” – A true story!! I’ve always been a reader. I was a bookworm kid, a bookworm young adult, and even though I read less often now, it’s mostly because I’m an obsessive reader – once I begin something, I have a complete inability to walk away from it until it’s done, rendering me both oblivious and useless to the outside world for the better part of a couple days. I usually try to stick to either quick easy reads, or not read unless I’m on a long vacation (more than a weekend!) As a teacher, reading aloud to kids has always been one of my favourite parts of the job, and the three years I spent as teacher-librarian before taking on Room 10 were often a blissed-out blur of awesome picture books and rich nonfiction. Don’t get me wrong – we read in Room 10. Sunshine is completely obsessed with books and loves nothing better than being read aloud to, and we often read short, patterned books aloud as a group. But Room 10 has also reminded me what I had forgotten about reading on a very fundamental level – it is the key to unlocking the world, and doubly so for my kids, some of whom may never end up using verbal output as a functional mode of communication. Boiled down, the concept is fairly simple – cut out the complication of sounds and letters, and teach kids to recognize words as pictures, which plays on the tendency of kids with ASD to have visual memory (matching) as a relative strength. Names blurred, but you get the idea! Grid 1 with pics, Grid 2 without. Now, if a kid has strong affinities, that’s always a good place to start – with the names of favourite items or characters – nouns that are concrete and easily identified. For my girls, I decided to start with their classmates’ names. They could both verbally identify their classmates both in person and in photographs, so it was an easy start – matching name cards with grids that had both pictures and words. (*Note to those attempting this – have MULTIPLE grids for each of these steps, and change them up, so that your kids don’t simply memorize where the words go! *) Once they can do this accurately, move on to grids without the pictures – matching word to word, and making sure they can identify the words. Now with my girls, they can identify the words verbally, but if a student is non-verbal, you can still move on to this step by having them match the words, then asking them to add a correct picture to ensure comprehension. Once they had established the learning style with names, I added small high-frequency words that would be easy to practice in different contexts – I chose “my”, “is”, “the” and “this”. The procedure was the same, but without pictures. To be honest, I’m not sure how you would do this step with kids who are completely non-verbal, as it would be hard to move beyond word matching to recognition without a concrete visual to pair this with. For my gals, it consisted of having them match, and then giving a verbal model for them to repeat, until eventually they could match and tell me the word without me prompting it. Throughout this step, I paired the word grids with simple texts that made use of the words in context – Level A & B readers from our bookroom, printable books from online reading sites (http://www.readinga-z.com/ and http://www.abcteach.com/ are two of my faves), and simple books that I made up myself on our classroom computer or iPad (using a great app called Book Creator for iPad). I would read these with the girls right after doing the grid activity, trying to build context for seeing these words being used to create meaning. Finally, last week, I created an activity set to move on to the next step – sentence building. This is key for kids who, like Sunshine, are learning to use ACC such as Proloquo2Go, and are eventually going to want to build sentence spontaneously (hopefully!) The activity took the words they were already familiar with, and paired them with unfamiliar but known verbs and nouns, paired with pictures, to create meaningful communication. Too much jargon? 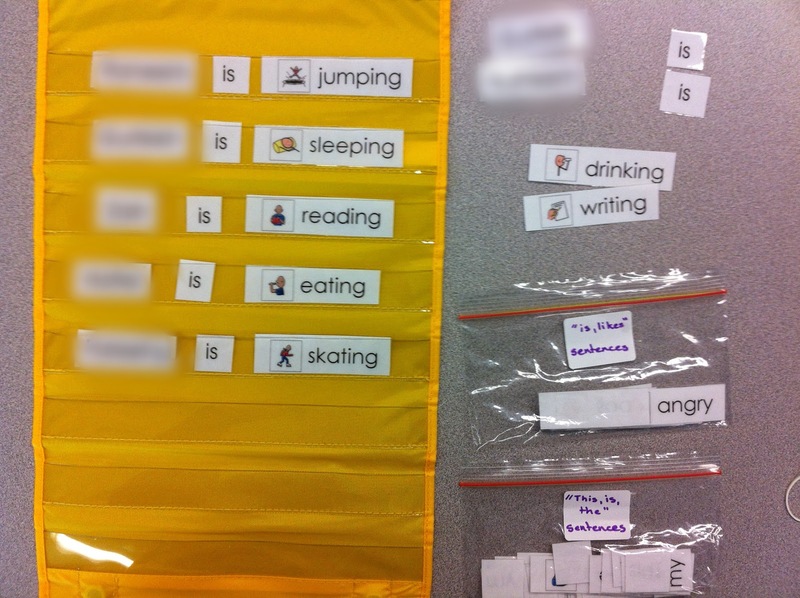 Check out the picture – I put their names in a baggie with the words “is”, as well as some action words like “skating”, “reading”, and then used them to take turns building sentences. 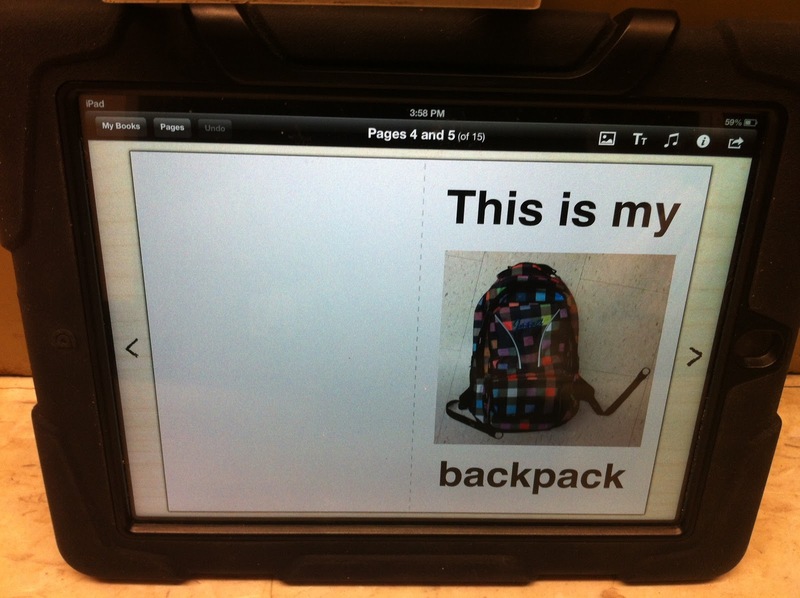 The other baggies has “this”, “is” “my” and “the”, as well as nouns like “book”, backpack”, “train”, etc. Fast forward to this afternoon. Sunshine has been having a challenging day, but seems to be calm in her word period with me and ready to focus, so I grab the new activity and decided to give it a try. New activities can go either way with Sunshine – either she’s really into them and loves the novelty, or she’s really not into them and it creates inevitable meltdown city. I crossed my fingers and dove in, laying out three little piles of words – names, “is”, and the action words. “Your turn!” Without missing a beat, she picked out a name and placed it in. I prompted her visually to add “is”, and then she quickly scanned the action words and picked “eating”. When she finished, I touched each word in turn, and she read back to me “*Mr. Intense* is eating”. Insert HUGE reaction from me here – lots of praise and excitement – her fave - and then going back and forth, we quickly made 6 sentences. Then she read all of them back to me. More HUGE reaction. Then she read all of them back to one of my TA’s to further excitement, and off we went for a celebratory wagon ride, with me doing my happy dance the whole time. When our principal popped in later in the day to check in, I was telling her about our success when Sunshine came over to say hi, and when I asked her if she wanted to read to Mrs. Principal, she with almost no hesitation read back the two completely different sentences that I had created to show her the activity! Needless to say, it was a very happy day in Room 10 no matter what else happened today! 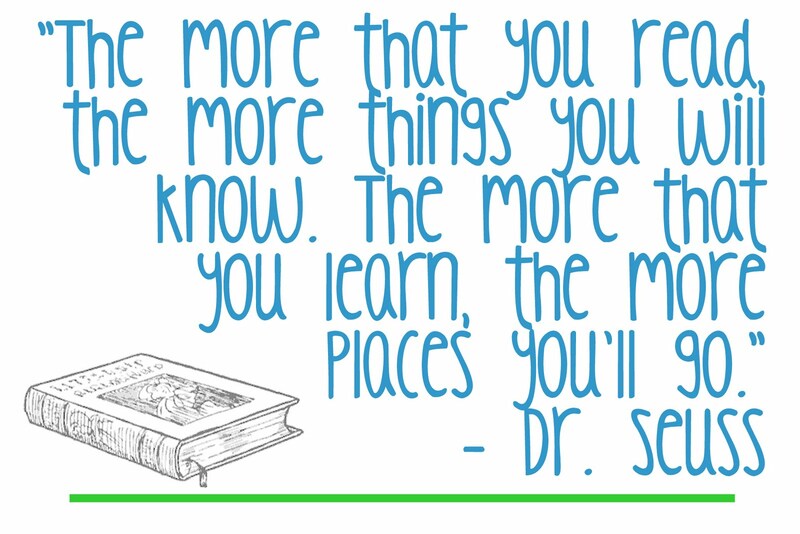 So that’s our reading magic – it may not work for everyone, but it’s sure working for us! Thank you so much for sharing another great story! My son's teacher did this w/my son.When teacher showed me how my son did, I was happy tearing. My son wasn't not much verbal back then but he did "make sentence" before my eyes. I'm looking forward to next story from yo.